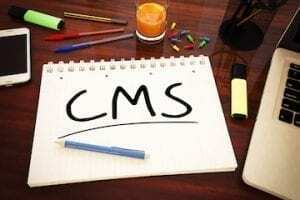 There is a constant stream of new WordPress themes to build seemingly any type of business website or ecommerce store. Use a theme to launch a business website quickly, without a great deal of expense. Here is a list of new business themes for WordPress in 2016. 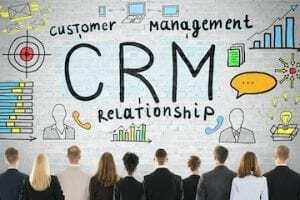 Some of the themes are designed for specific niches, such as digital marketers, spas, and boutiques. 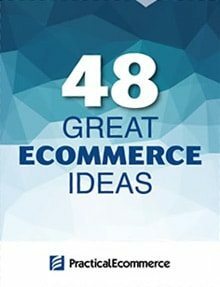 Other themes are multipurpose, with layouts for different types of businesses. 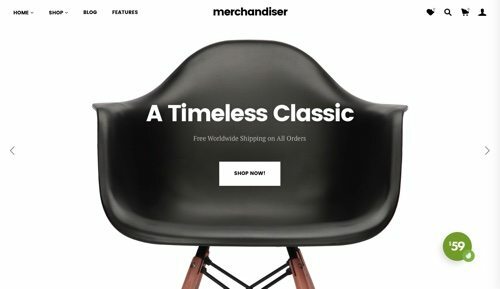 Merchandiser is a simple, fast, and reliable ecommerce WordPress theme. 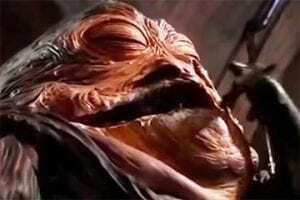 The theme offers critical features without the bloat. There are a number of different options available for the home page, including a slider, featured products, a blog, and a “coming soon” template. There are also many smaller features, such as an off-canvas shopping cart and off-canvas quick view area. Price: $59. 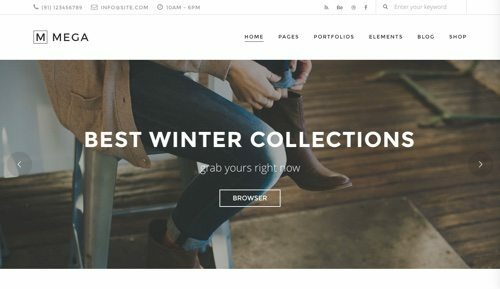 XStore is another minimalist theme to sell products online. XStore has over 30 ready-to-go templates for a wide variety of businesses, including jewelry, hosting, glasses, furniture, and bakery. 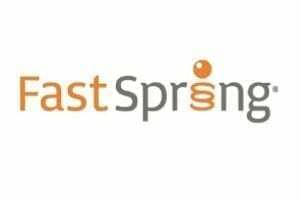 Adjust your Single Product page structure using different page layouts and customize with ease. Price: $59. 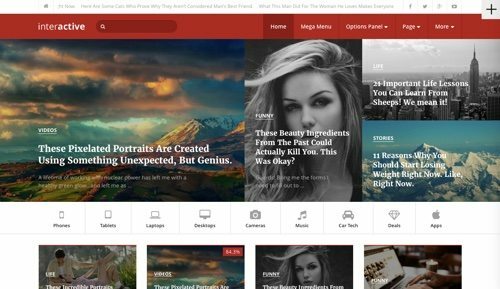 TheGem is a responsive WordPress theme with a modern design, for business, agencies, online shops, photographers, bloggers, and designers. 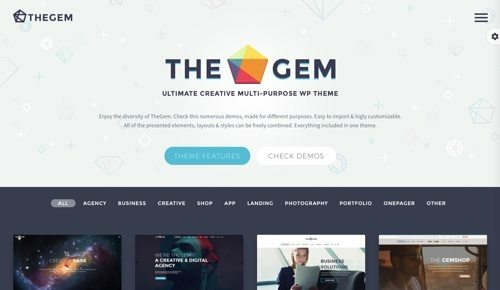 TheGem has over 40 multipurpose design concepts, including multiple shop layouts, 150 demo pages, and eight navigation settings in over 20 styles. Price: $59. 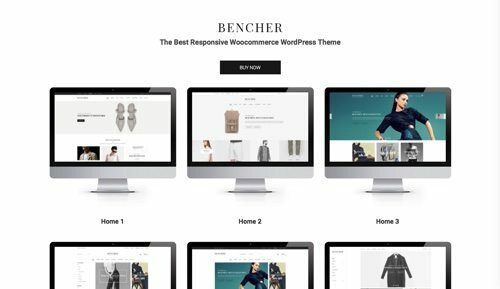 Bencher is a responsive ecommerce theme for fashion and shopping sites. It has eight home page layouts, seven header styles and a product slider and quick view. 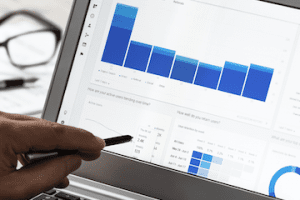 Bencher is built on Twitter Bootstrap and includes a variety of plugins, like WooCommerce, Contact Form 7, Slider Revolution, and Visual Composer. Price: $59. 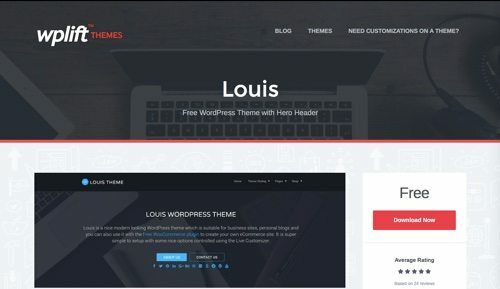 Louis is an attractive and modern WordPress theme, suitable for a business site or personal blog. Louis has a nice home page with a hero header area that could, for example, include introductory text with call-to-action buttons and links to social media profiles. 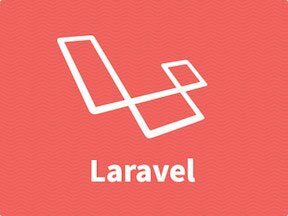 Use Louis with the WooCommerce plugin to create your own online store to sell digital or tangible products. Price: Free. 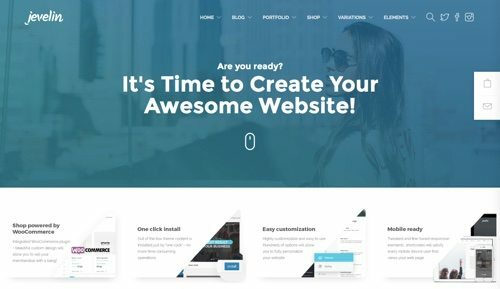 Mega is a simple and powerful page builder with an easy interface to build a business website. It has 29 elements with roughly 100 options. Use the theme options panel to choose typography, color, layout, sidebar, and custom CSS. Price: $59. 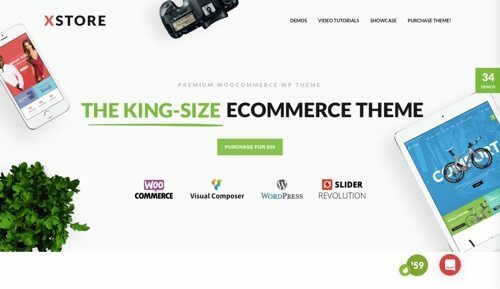 WooPress is a professional WooCommerce template that provides a variety of solutions to sell products online. WooPress has over 20 layouts for a variety of specialty stores, including furniture, toys, flowers, cosmetics, jewelry, hand tools, and more. Price: $59. 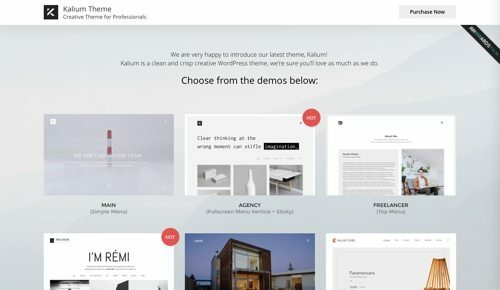 Kalium is a creative theme to showcase your products. Kalium includes pre-made demos for a variety of purposes such as store, agency, landing page, main demo, architecture, freelancer, and fitness. There are seven main portfolio styles with plenty of options. For a portfolio on Dribbble, Kalium can link it to your site. Price: $59. 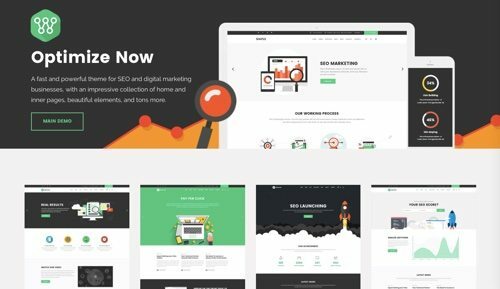 Optimize is a theme specifically created for search-marketing and digital-marketing businesses to create faster and fully optimized websites. Optimize has 12 pre-designed home pages. It is fully compatible with a variety of high-powered plugins to optimize speed. With Optimize, get Visual Composer and Slider Revolution plugins for free, plus compatibility with Word Press Multilingual Plugin (WPML) and WooCommerce. Price: $59. Jevelin is a multipurpose WordPress theme for business or private use. Jevelin has approximately 40 unique elements with multiple styles, nine headers and roughly 10 layout combinations. Jevelin is integrated with the WooCommerce plugin for ecommerce functionality. Price: $59. 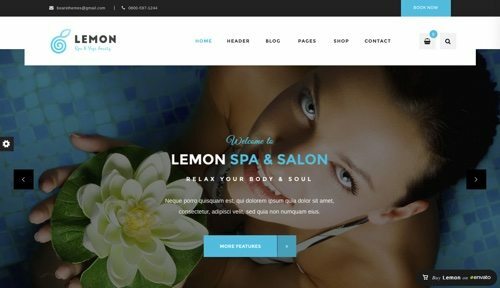 Lemon is a spa and beauty salon theme with a minimal and modern design. 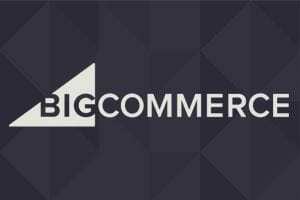 Lemon comes with a built-in contact form and is compatible with WooCommerce. 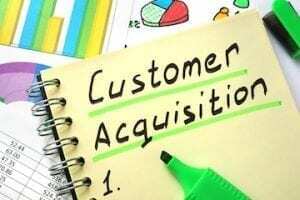 Lemon has everything you need to launch or support a spa business. Price: $59. 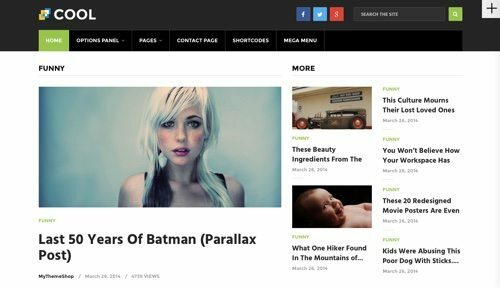 Cool is a modern, responsive WordPress theme that has an eye-catching design. Cool features four different layouts and a drag-and-drop editor. Cool is compatible with WP Mega Menu, which organizes content and provides easy navigation. Price: $59. 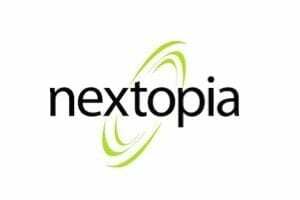 Interactive is an eye-catching theme for webmasters with lots of content who want to engage with their audience. Interactive loads quickly to provide lower bounce rates. Interactive also features multiple home pages, AdSense integration, premium technical support, and video tutorials. Price: $59. 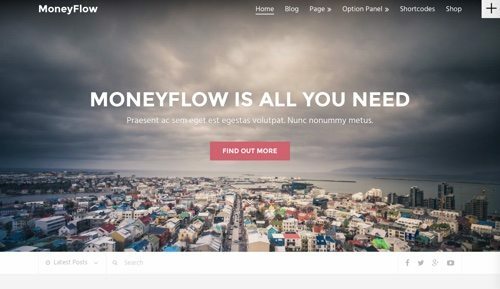 MoneyFlow is a modern and professional blog theme for people who want to make a living online. MoneyFlow is designed for quick load times and high conversion rates. Insert ads without distracting the viewer. MoneyFlow is responsive, search engine optimized, and translation ready. Price: $59.